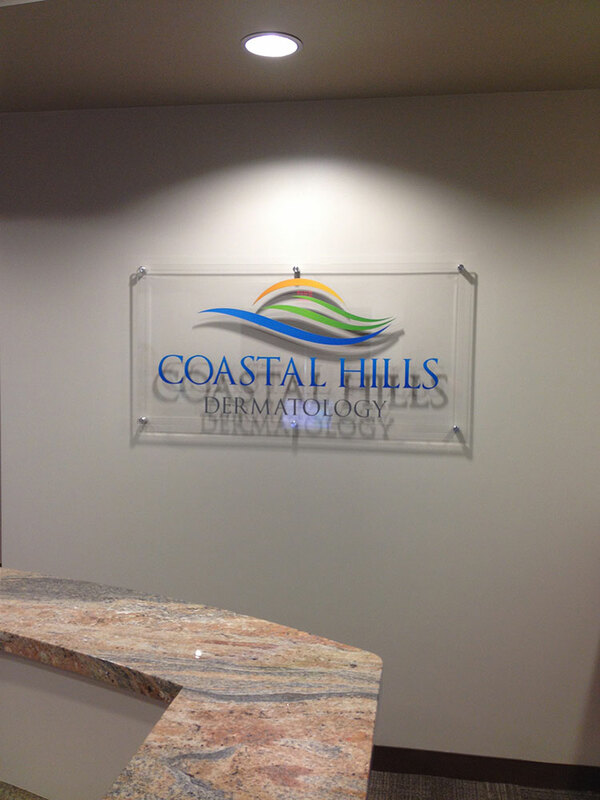 Lobby signs are very effective for branding your reception area, lobby, or building entrance. Properly done, they provide immediate impact and create a specific impression in the mind of your clients, visitors and employees. 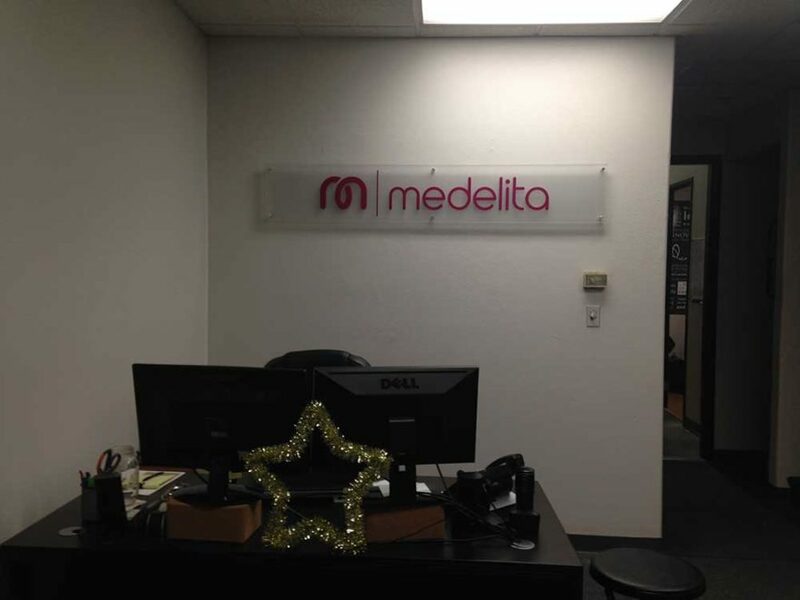 In fact, we call lobby signs ‘impact signs’, given the significant effect that they can have. 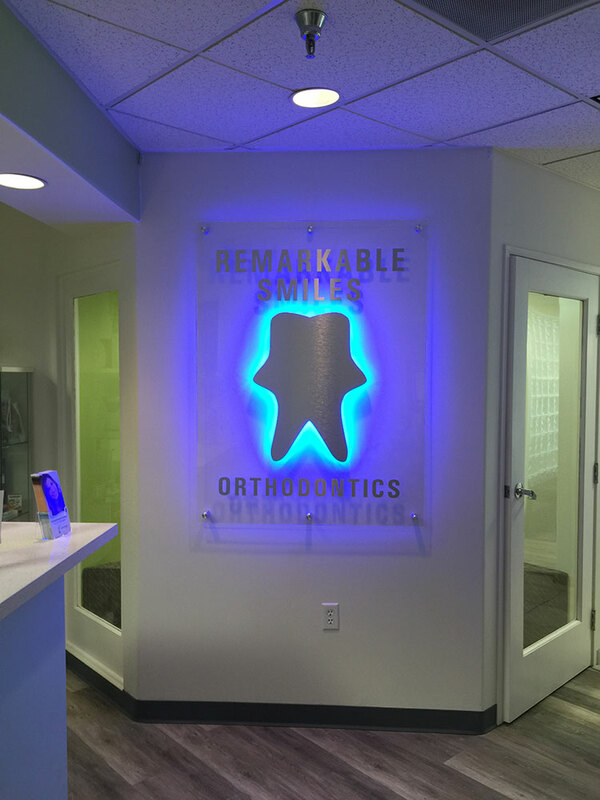 Regardless of your industry, a lobby sign is an important part of your business. A well-executed lobby sign has the potential to show your company’s vibrancy and character. It can make you memorable to clients, and it can distinguish you from your competition. And in these days of webinars, web-cams and selfies, your lobby or video-conference room signage can provide a useful backdrop for meetings and conferences. 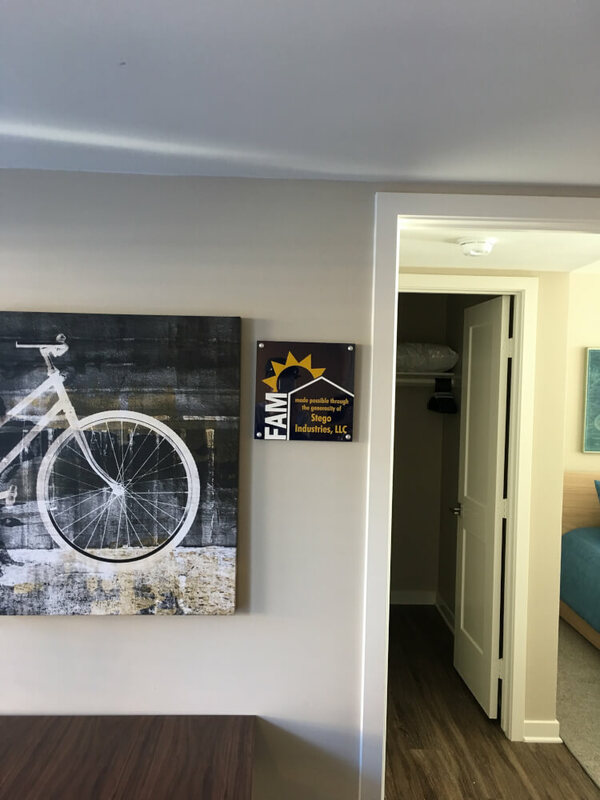 Another important component to a professional workspace is wayfinding signage to help tenants and their guests find their way around the building. 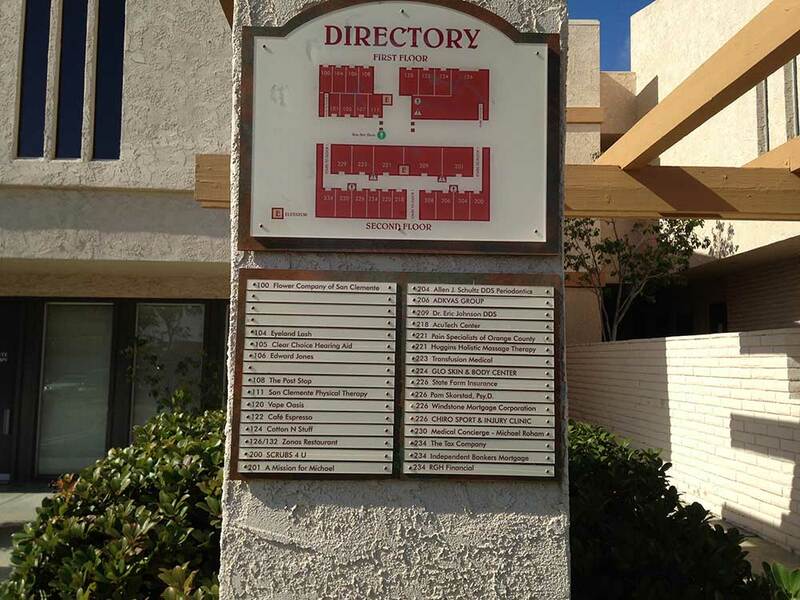 Navigational signs are one of the most viewed interior elements of any building, particularly for visitors. 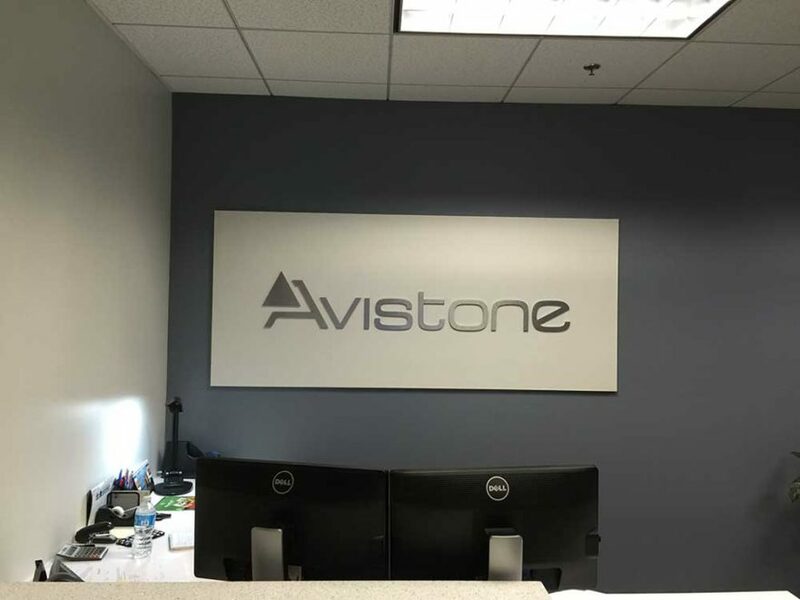 Signage such as building and floor directories, designations for conference rooms, cafeterias and meetings spaces, and office suite numbers have the potential to be functional to your tenants and their guests while simultaneously matching the vibe of your building. 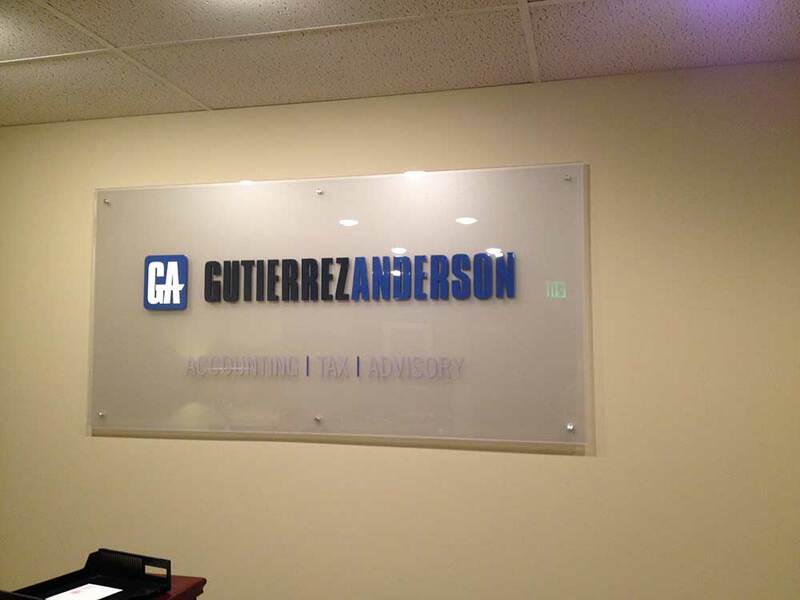 Check out the work we’ve done for other lobby and directional sign projects.